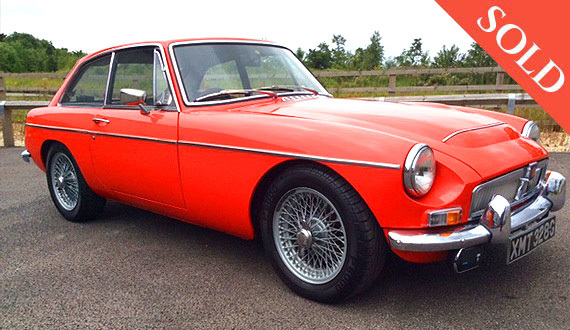 A beautiful example finished in red with black leather interior. 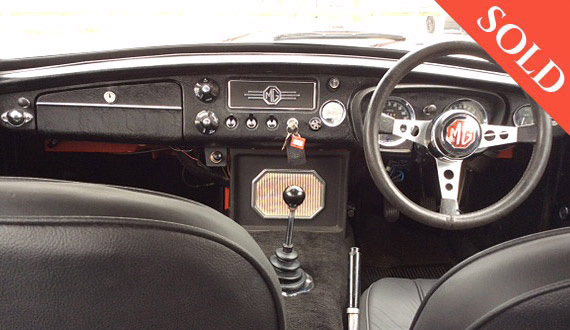 Original painted wires are present, with the paint and chrome in first class condition throughout this C GT. 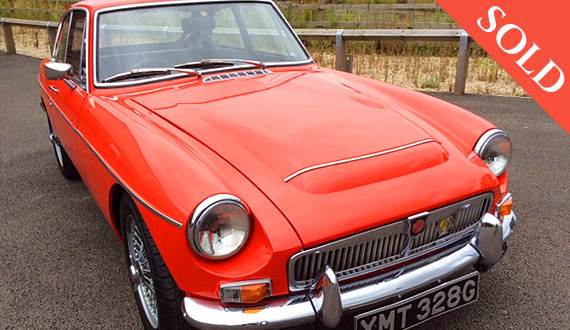 This beauty featured in practical classics magazine, shortly after the bare metal restoration. 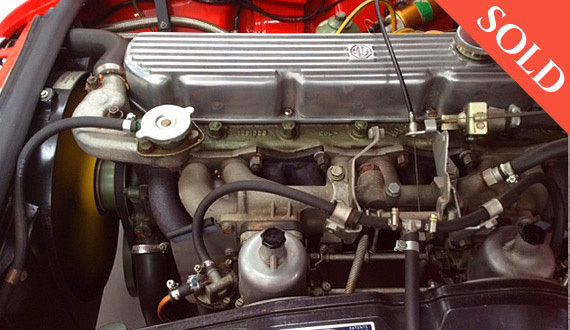 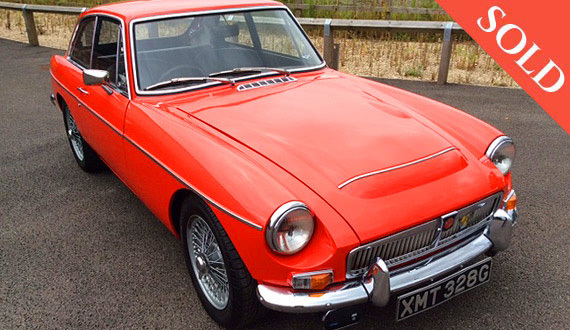 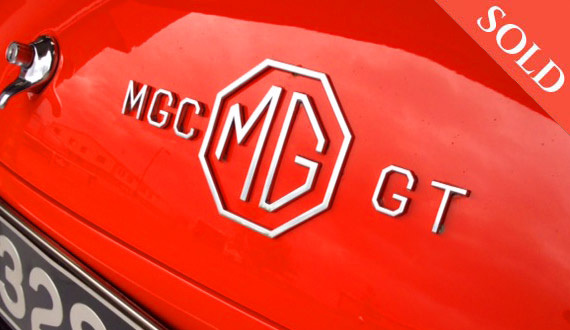 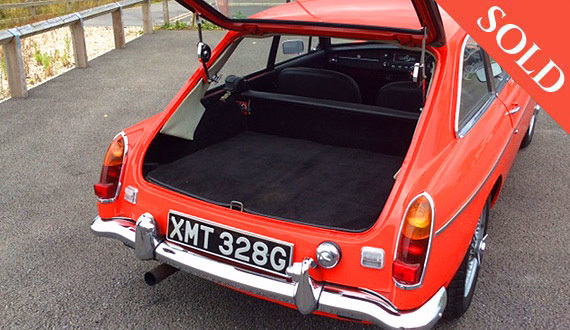 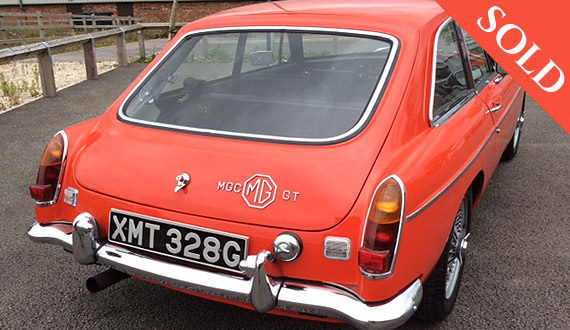 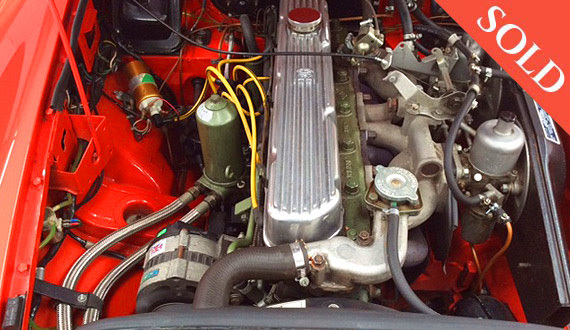 A superb reliable period classic offering quality lazy touring or, using the straight six with its excellent overdrive in the way it was intended, this MG C GT, won’t disappoint.